Are you searching for an apartment to rent in Ellington, CT? High Meadow has a home for you! High Meadow is conveniently located to help keep you connected to your daily necessities like local grocers, restaurants, and more. 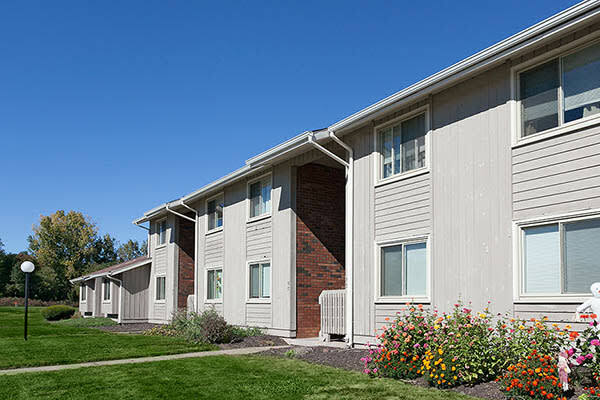 Our 1 bedroom apartments are close to Ellington High School, as well as parks, schools, farms, I-84 and I-91. Enjoy easy access to your favorite attractions from our garden-style apartments. Learn more about Ellington with a personalized tour of High Meadow. We can’t wait to welcome you to High Meadow and show you around.